BEST BELIEVE I GOT ANOTHER SINGLE FOR Y’ALL! 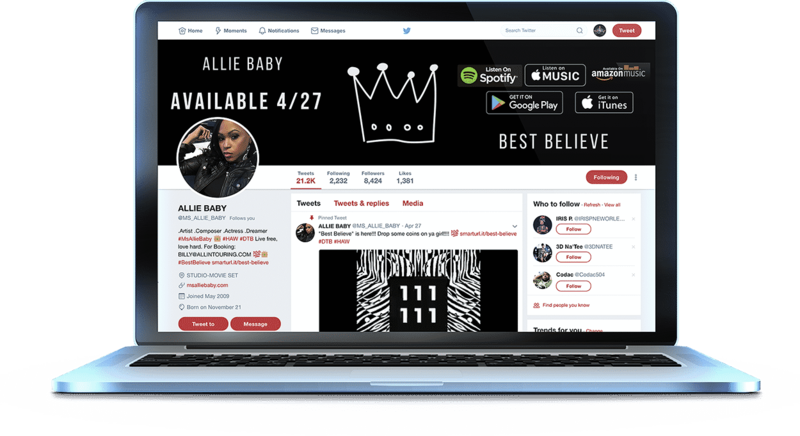 Allie Baby lays down the proverbial hammer on fake friends and naysayers on her new record titled “Best Believe.” Teaming up with famed Atlanta based producer O.G. Sanchez who provides the dark-turnt up soundscape for her passionate delivery. Allie Baby shows she has “No Feelings” with this new release. The song features New Orleans’ own songwriter and R&B artist Denisia and is produced by Kansas’ own KC Da Producer. Her signature raspy New Orleans accent and raw street-savvy lyricism introduces the undertones of female empowerment. Black Power is a political slogan and a name for various associated ideologies aimed at achieving self-determination for people of African descent. It is used by African Americans in the United States. It was prominent in the late 1960s and early 1970s, emphasizing racial pride and the creation of black political and cultural institutions to nurture and promote black collective interests and advance black values. 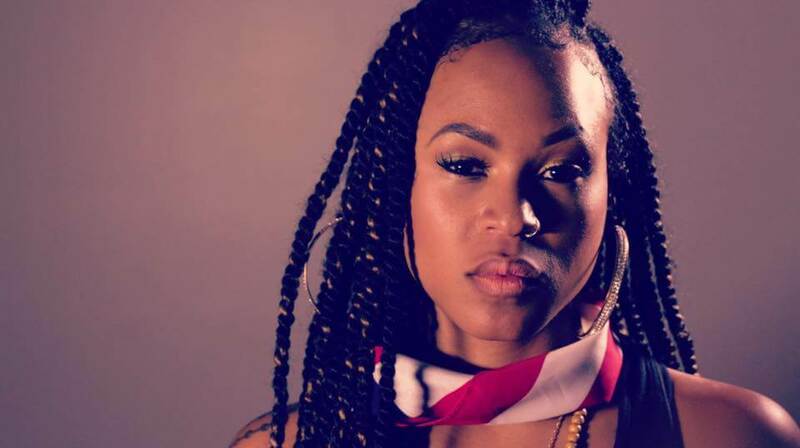 With raw and street-savvy lyricism and a raspy New Orleans accent, Allie Baby has certainly developed a sound that is uniquely her own. 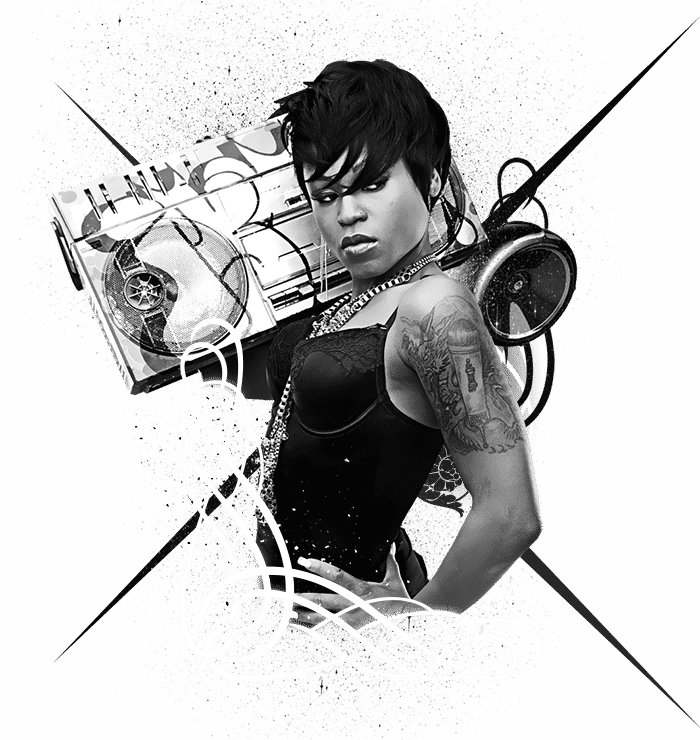 She got her start in two hip-hop groups: Black Iyce, which was modeled under the direction of DJ Wild Wayne. And Gs Up, which was founded by Atlanta rapper Lil Scrappy. 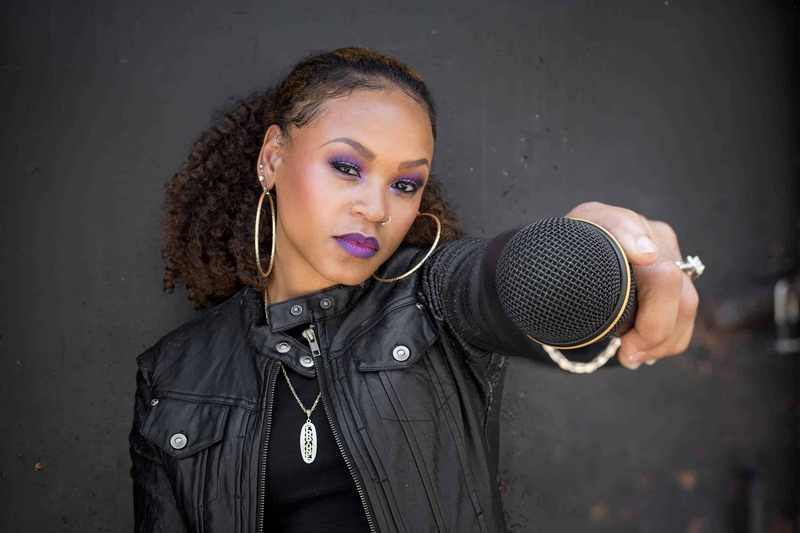 She has opened in 20 cities for G-Unit, the 504 Boyz, B2K, Nas, Camron and other mainstream acts. Eventually, Mannie Fresh recognized her talents and signed her to Chubby Boy Records/Def Jam from 2006-2008. Then, a chance encounter in a Memphis studio, led to Drumma Boy producing her breakout single “Yay.” As a result, Allie was signed to Drumma Boy’s Drum Squad records from 2009-2014. SIGN UP TO GET THE LATEST NEWS, TRACKS, EVENTS & MUCH MORE. Spam is whack. Your Privacy Is Our Policy.